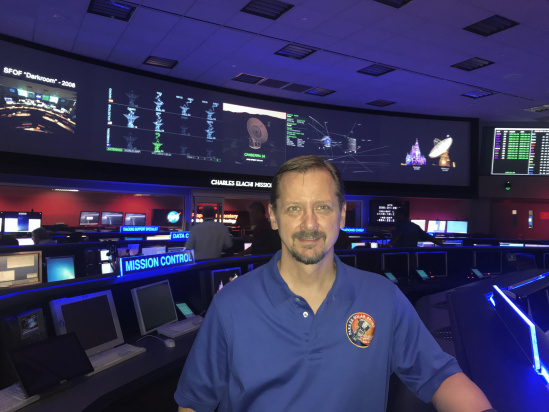 NASA Parker Solar Probe NAV Team Chief Paul F. Thompson graduated from Eureka High in 1987. Now he's helping guide the closest flyby of the sun! The probe will make it's first flyby of the sun in November and will orbit the Sun 24 times (which will take it 6 to 7 years). Thompson worked on the first flyby of Pluto, the Jupiter flyby in the Juno Mission, and the Curiosity rover landing on Mars. 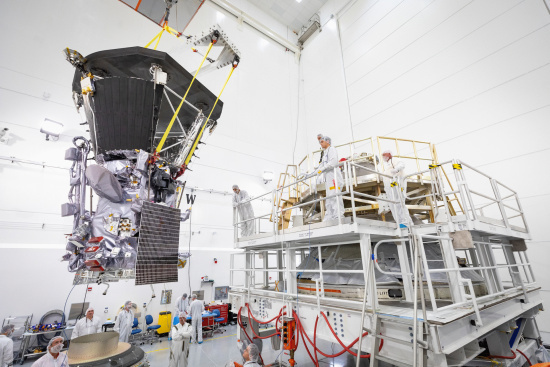 The Parker Solar Probe mission is his most challenging mission yet. "The reason for the long mission actually is because it takes a lot of effort to get close to the Sun. Counter intuitively for some people, it's harder to get close to the Sun than it is to leave the Solar System. You have to expend a lot of energy to slow down. You have to the put the breaks on in essence." They're taking measurements to better understand solar wind and corona, and essentially to taste the Sun's atmosphere. He called in to KHUM to chat about this 7 year flyby, and growing up in Humboldt. "Really just because you're in a smaller community don't think that's limiting to you. I know when I was younger I had come people tell me to maybe shoot a little lower, think more practical. Really, I did have the preparations to do whatever I wanted, I didn't necessarily believe it until I went to college and met people who worked for NASA. You know what, I do have the background. I can do this."